You want to increase leads & sales. You want someone with experience. You need an affordable partner. 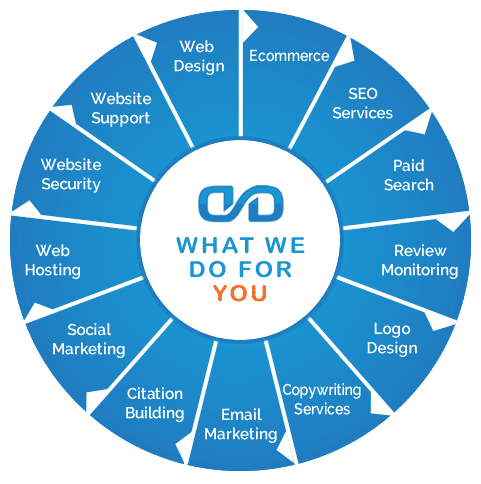 Working with companies across Metro-Atlanta and the U.S. for the last 18 years, DoubleDome has designed, developed, and refined an Internet Marketing Services specifically for Small Business. With expert staff and years of experience, DoubleDome can help. Whether you’re just opening your doors or have offices around the country give us a call. Let DoubleDome manage your digital marketing and grow your business.